Craving for your daily dose of caffeine? 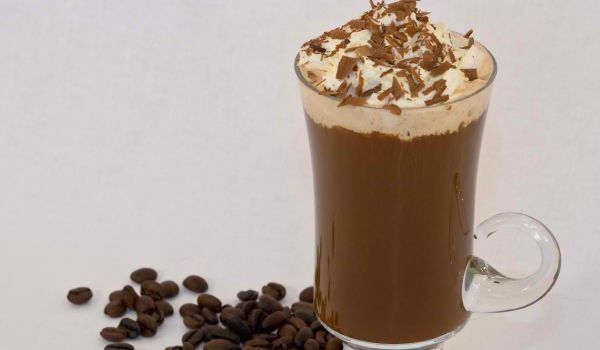 Then treat your taste buds with this yummilicious Coffe Whip, without having to burn a hole in your pocket at expensive cafes. Mix the milk, coffee essence and sugar in a vessel. Heat the mixture on medium flame. After a few minutes put off the flame and allow cooling. Dissolve the gelatin in hot water. Keep it for cooling. Add this dissolved gelatin to the cooled milk mixture. Stir it vigorously. Extract egg whites from the eggs and whisk them until it becomes a little frothy. When the liquid turns thick, pour it into a dish and spread. Coffee Whip is ready to serve.